Ferry times for crossings from Positano to Ischia. Includes ticket prices, available dates and on-line ticket booking system. Please note - if using the Booking Engine below for crossings between Ischia and Positano or other locations in the region, the booking engine is managed and supplied by a partner company called Traghettilines/OK Ferry. Any queries relating from sales of tickets should be addressed directly to the partner company. The booking fees are not applied by Ischia Review but by the partner company, we simply host the ticket booking facility as a convenience to our site visitors. If you buy your tickets directly from the port the booking fees do not apply. From Saturday 16th June 2018 until Saturday 15th September 2018 it's possible to take a daily hydrofoil crossing directly from Positano to Ischia. The Alilauro service leaves Positano at 08:50 and arrives two hours later in Ischia Porto. The price for a single adult ticket is €26 while for children between the ages of 2 and 11 years old the price is €16 each. Babies under the age of 2 travel for free. For heavy luggage items such as suitcases there is a €4 surcharge for each item. 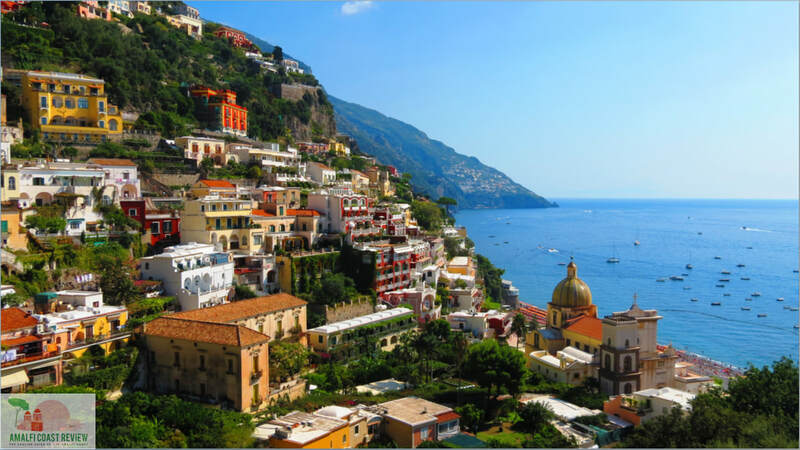 Tickets can be purchased from the ticket office in Positano.